President Trump plans to nominate former airline pilot Steve Dickson to lead the Federal Aviation Administration, the White House said Tuesday. 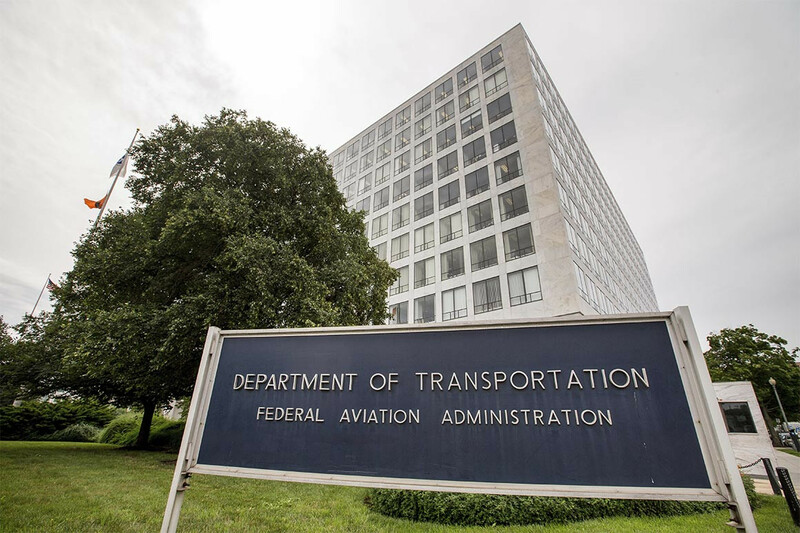 The FAA has been run by an acting administrator, Dan Elwell, for more than a year since the departure of Obama administration appointee Michael Huerta at the end of his five-year term in January 2018. Dickson’s nomination comes as the FAA faces scrutiny over its certification of the Boeing 737 Max 8 jet after two of the planes crashed in less than five months, one in Indonesia and the other in Ethiopia. Both crashes killed everyone on board. Dickson will be the first FAA head in 30 years to come directly from a senior position at an airline.